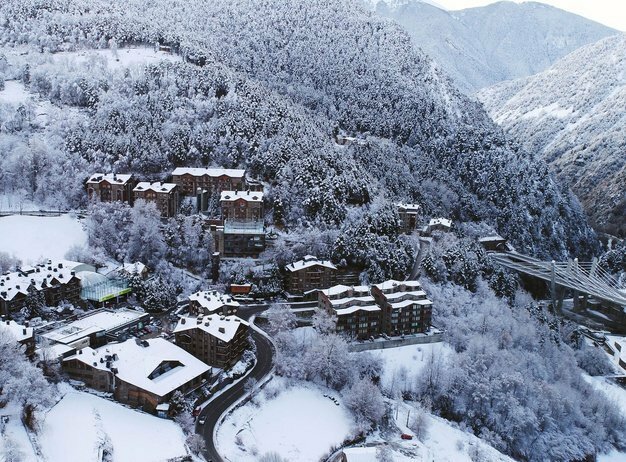 The AnyósPark Hotel is a traditional mountain resort in Andorra: a resort of rooms, studios and apartments in Anyos, La Massana, 5 minutes from Vallnord and Grandvalira. 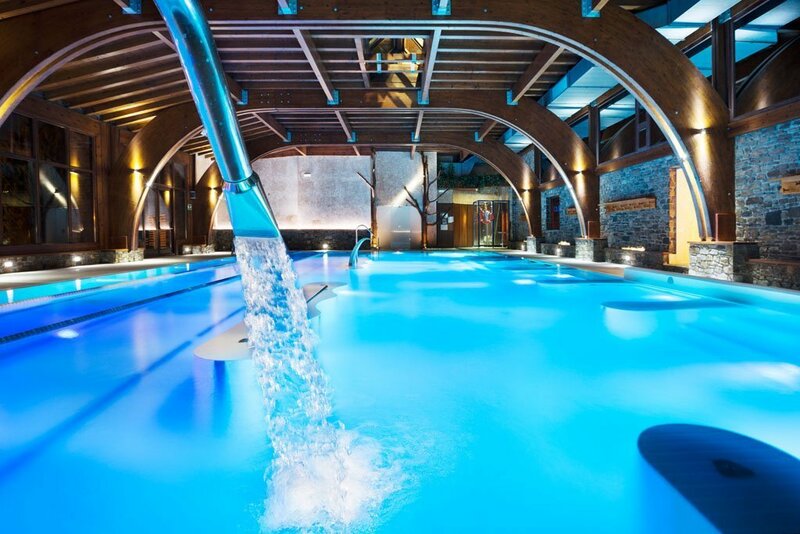 It features numerous services and facilities, where its great spa, sports club and beauty centre Carira Paris stand out. 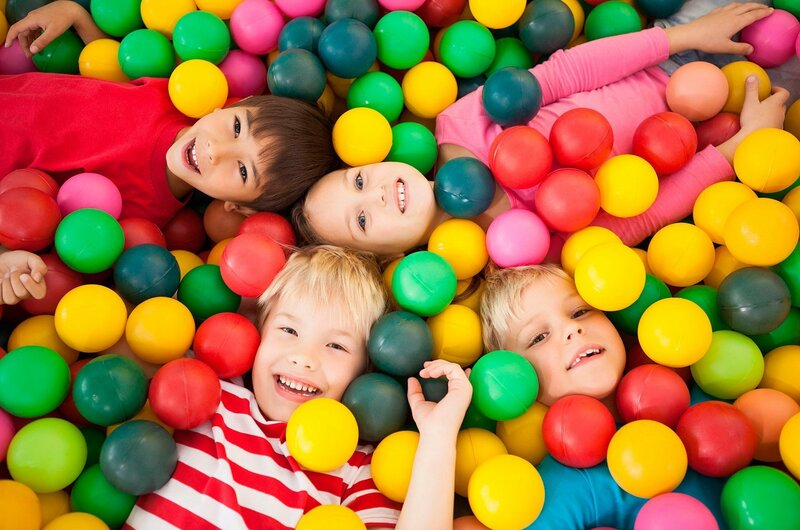 It is ideal for some active holidays at the heart of nature with your family, couple or friends. 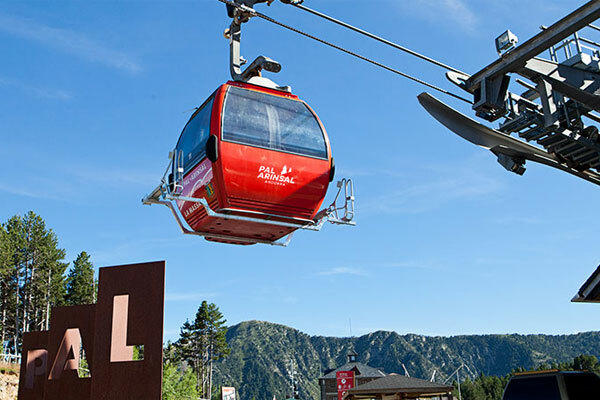 This comfortable, versatile and functional resort offers a first class personal attention and services. 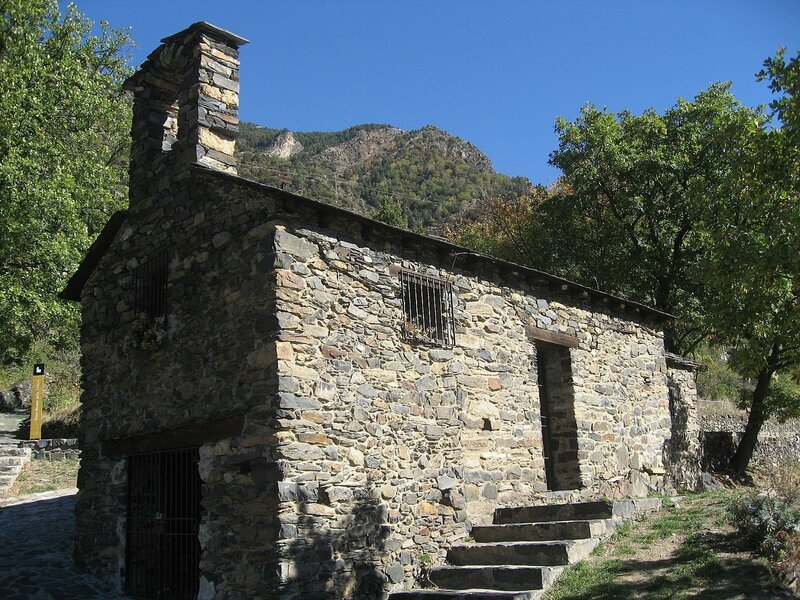 Book your room, duplex or apartment in Andorra in a charming and relaxing resort in La Massana. 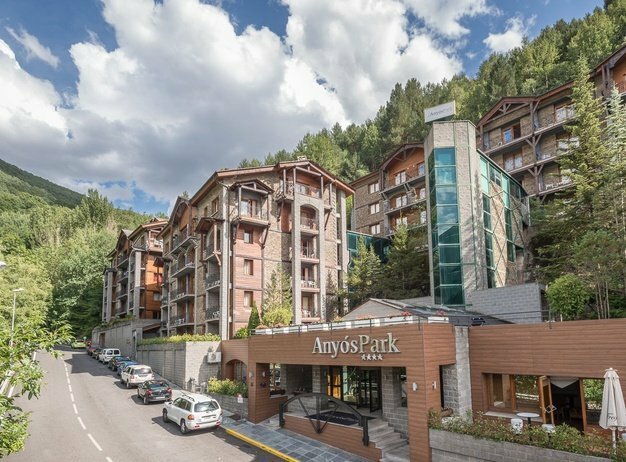 Get the best price online and the best conditions on the official website of the AnyósPark Hotel - The Mountain & Wellness Resort. Enjoy high-speed internet connection and access all your content, streaming, downloading and emails. 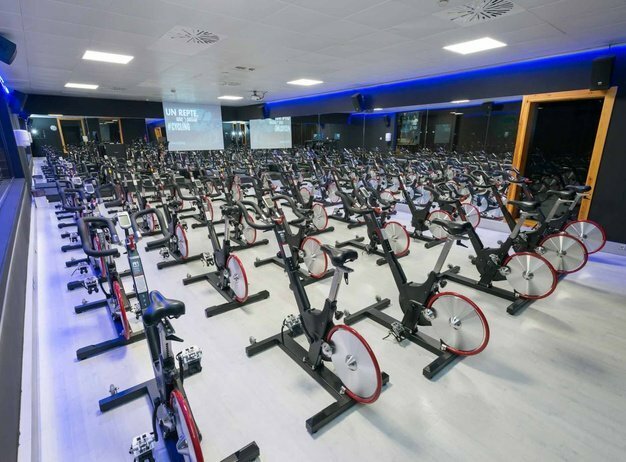 We guarantee the best price. And if you find a better price we will equal it. As soon as your room is available we will have it ready for you no matter what time you arrive. 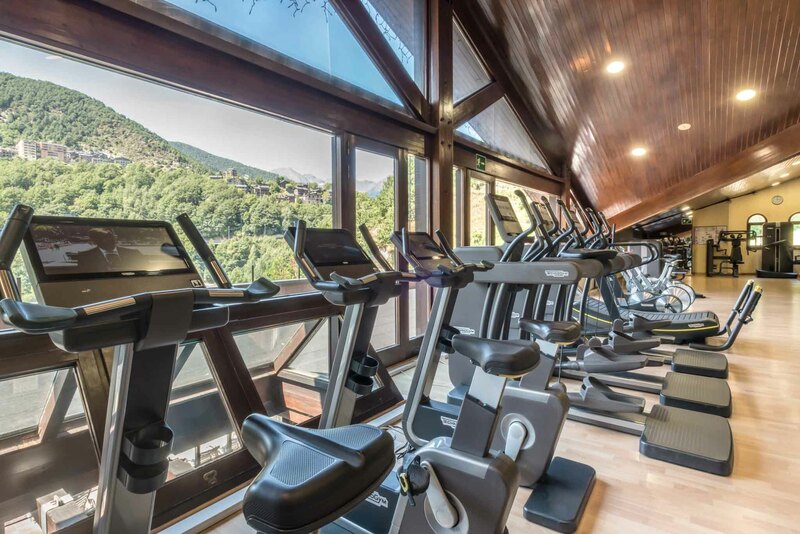 Spa, pool, gym, planned activities, access to all the facilities of the AnyósPark Club throughout your entire stay. You can enjoy access to a parking space in our closed garage with CCTV surveillance, according to availability. 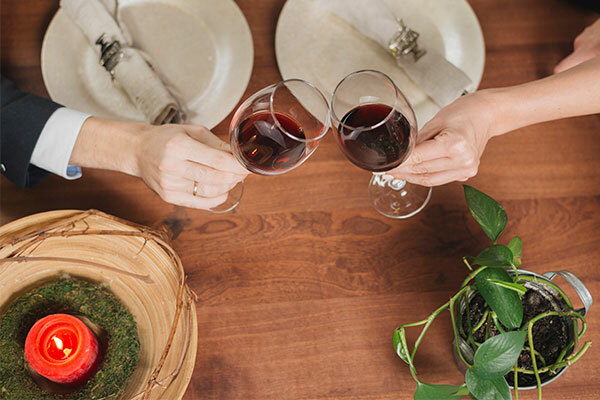 You will always be attended by us, without any third parties. 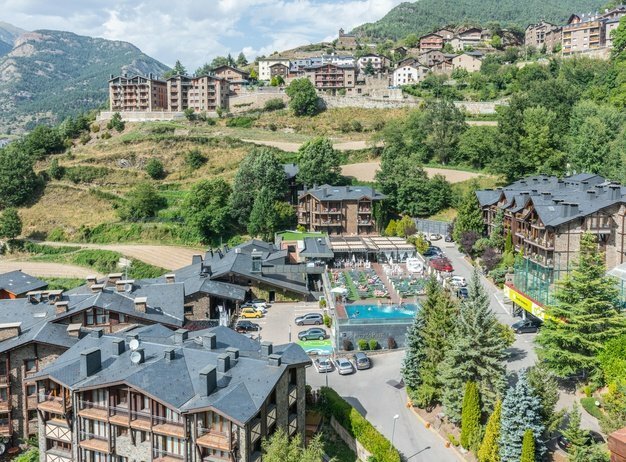 A modern mountain resort in Andorra close to Vallnord, in Pal i Arinsal valley. 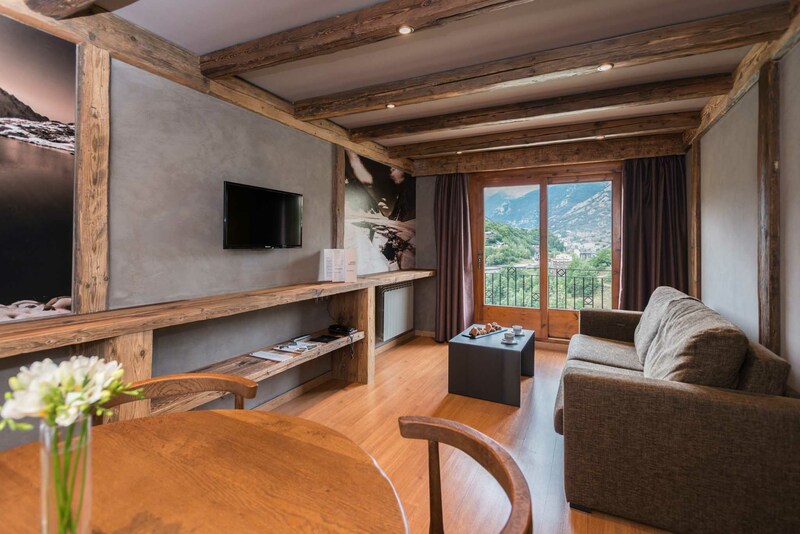 Resort in La Massana ideal for some active holidays at the heart of nature with your family, couple or friends. 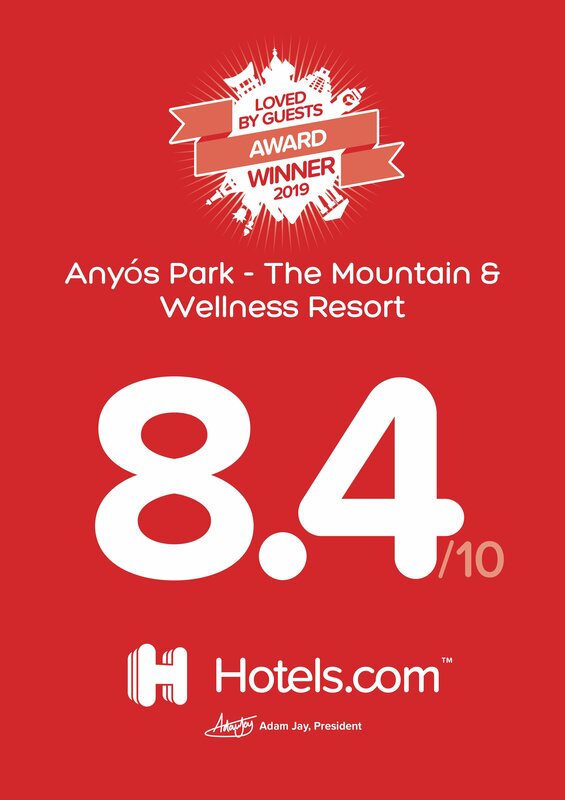 AnyósPark recieves a score of 8.4 from the part of hotels.com thanks to the opinions of the customers who have stayed with us. Read more. 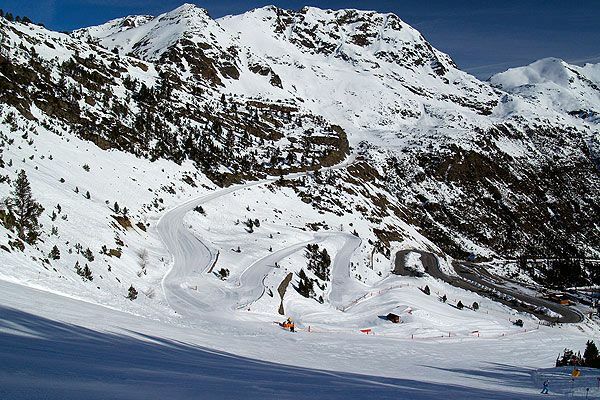 Enjoy skiing in Andorra without worrying about how to get to the ski resorts. 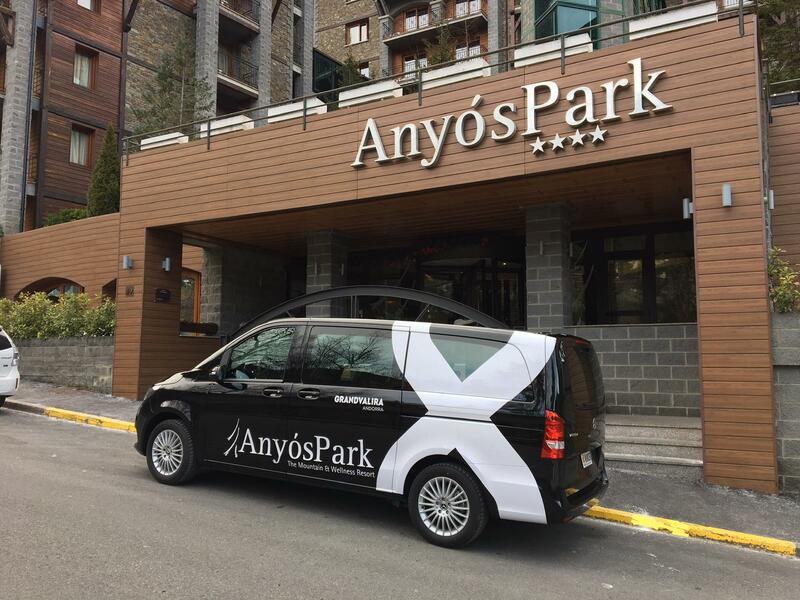 AnyósPark Hotel offers all skiers staying at our resort a seven-seater transfer service to the slopes. You just have to go ... Read more. 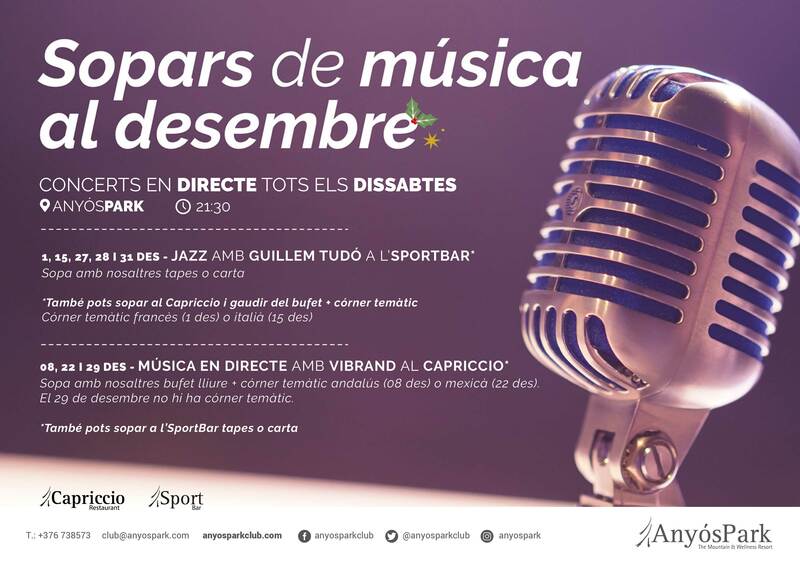 Every Saturday night at AnyósPark we offer live music plus dinner. 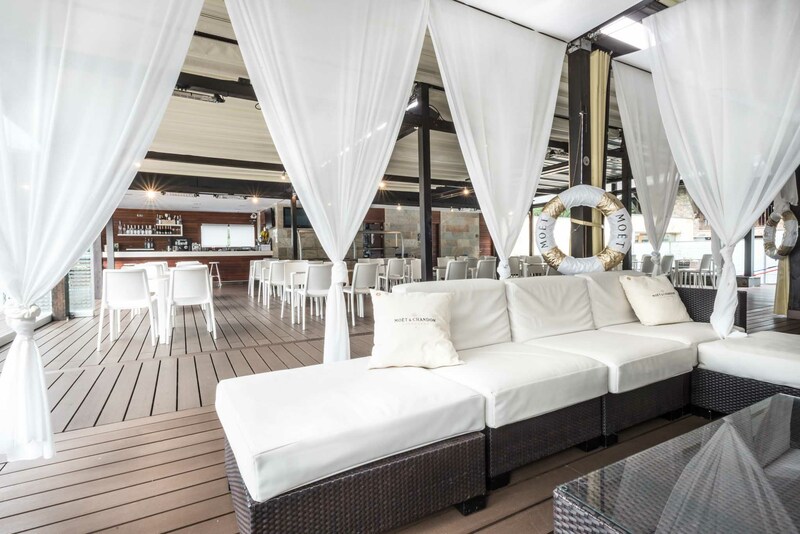 We give you the possibility to choose between different gastronomic proposals, the Capriccio restaurant offers us free bufet plus thematic corners, set in different ... Read more.